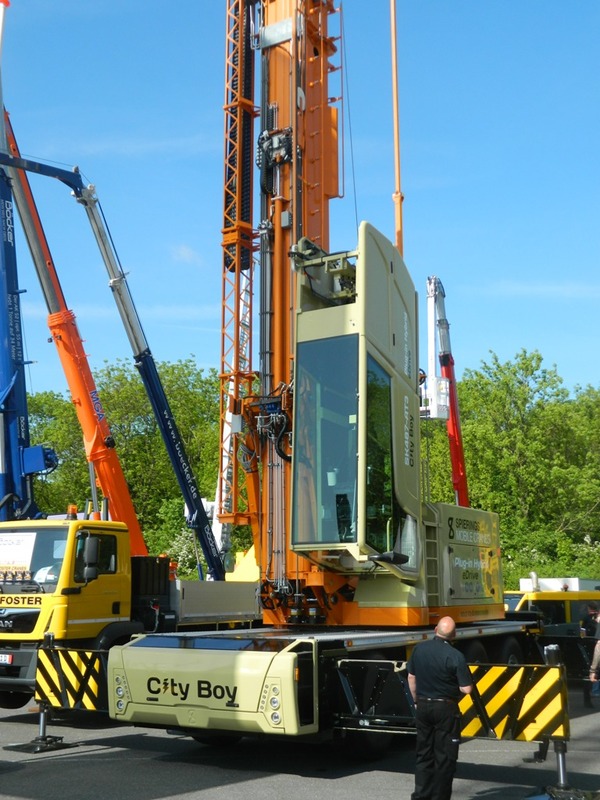 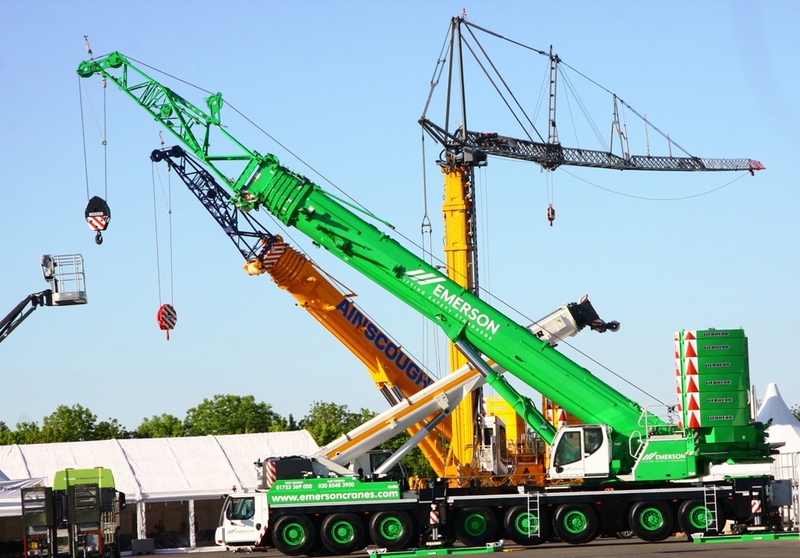 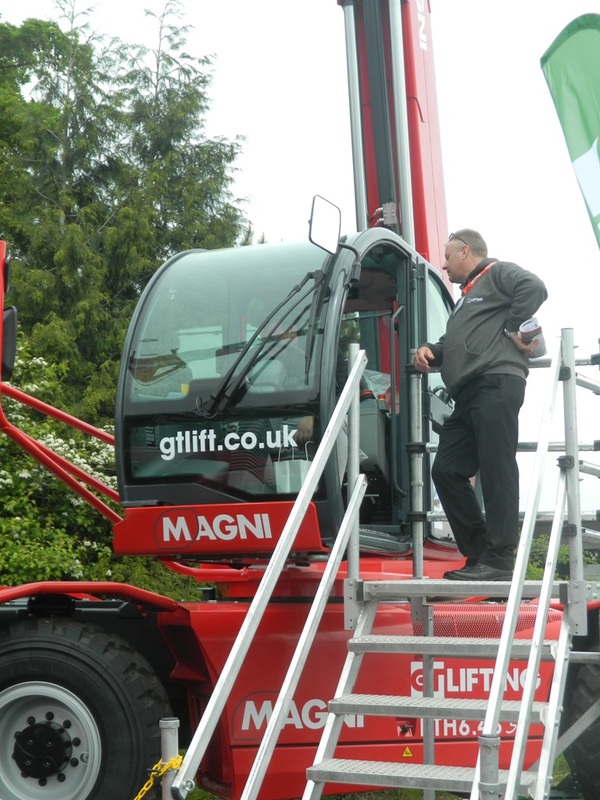 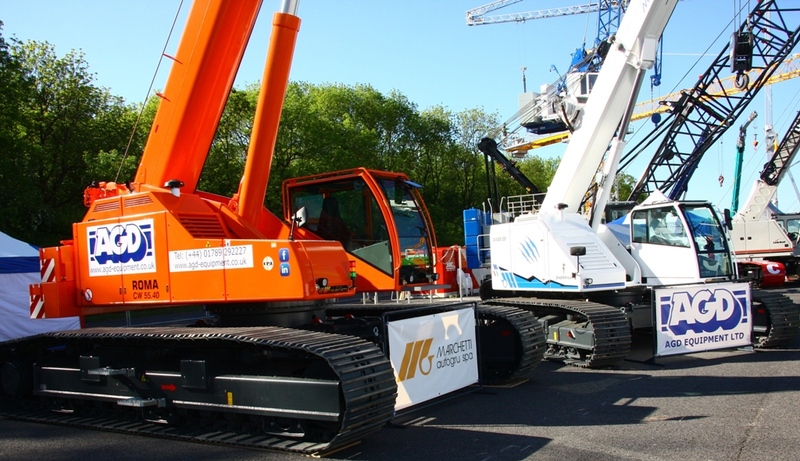 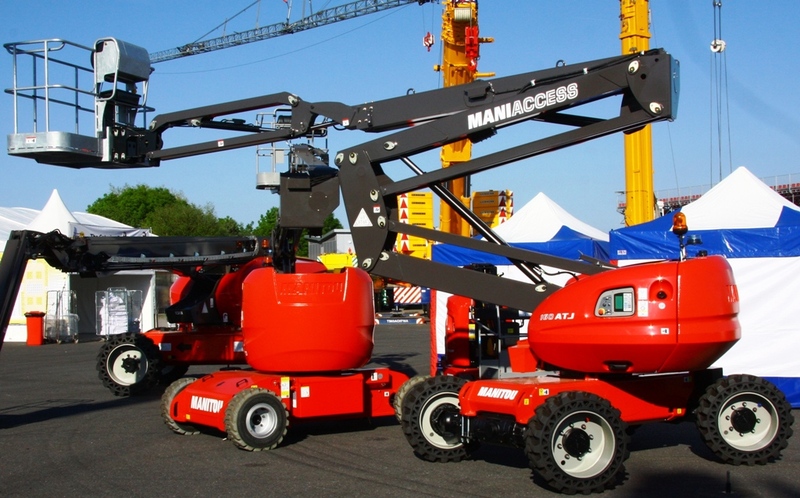 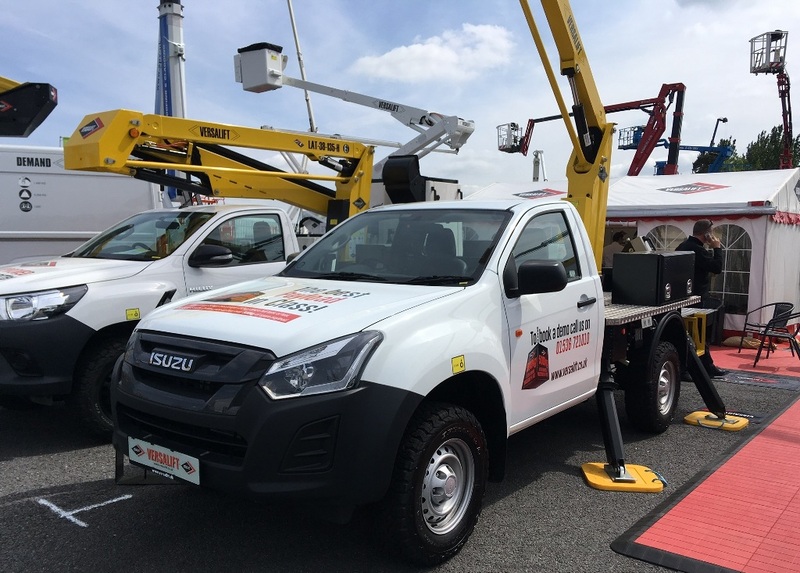 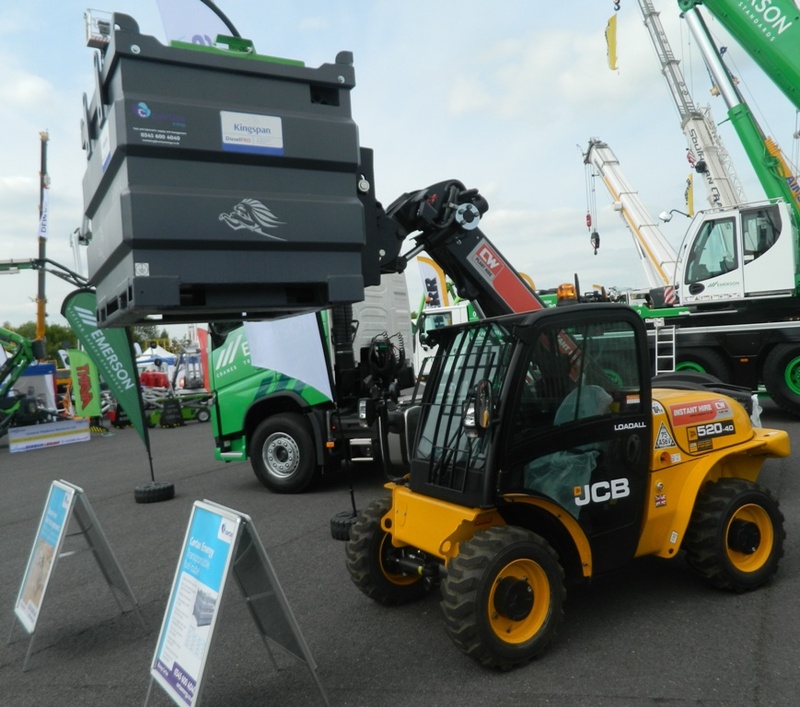 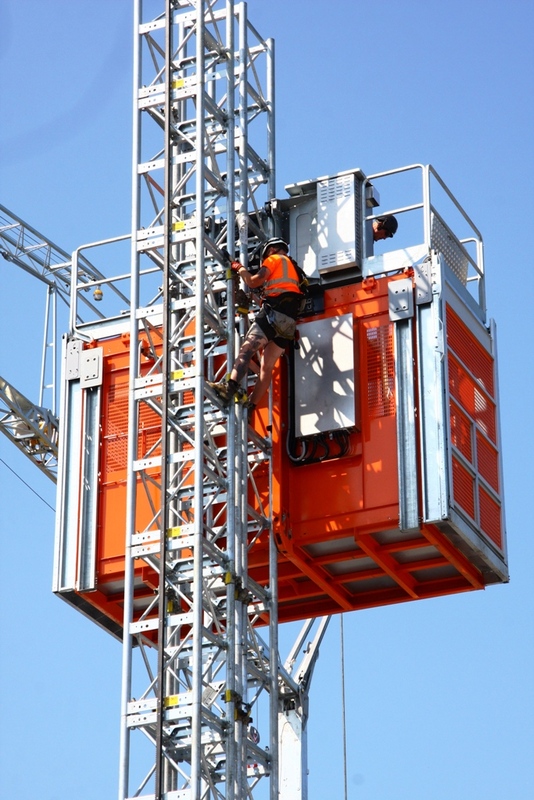 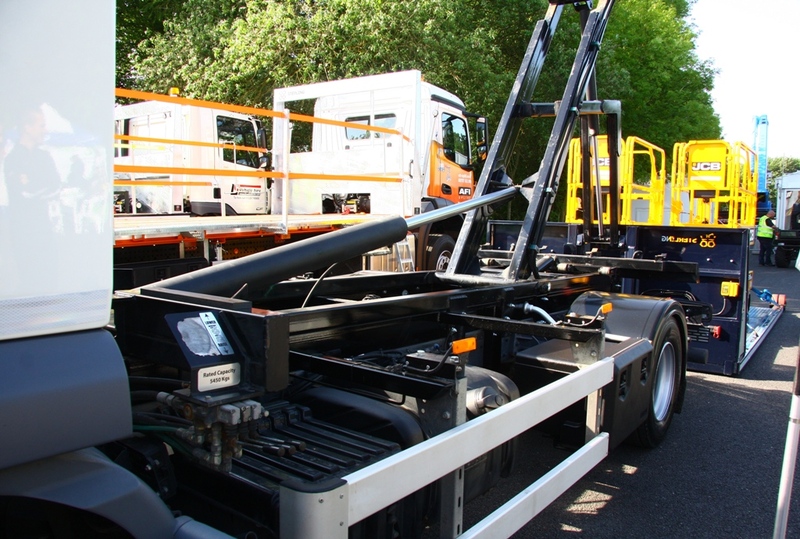 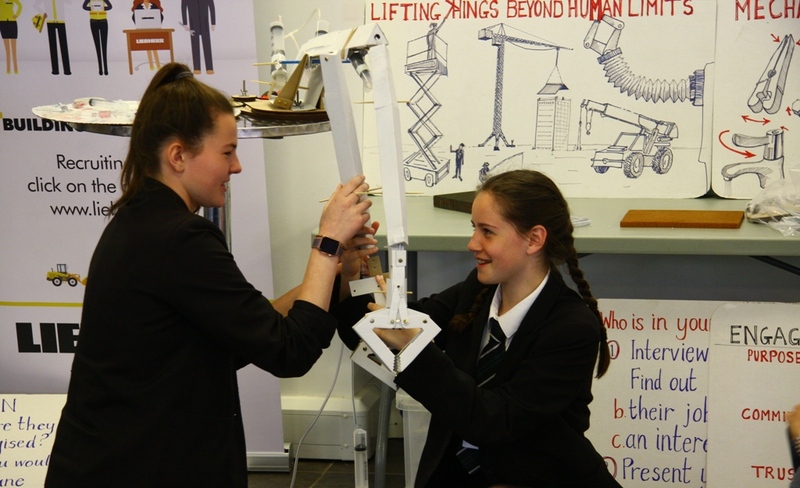 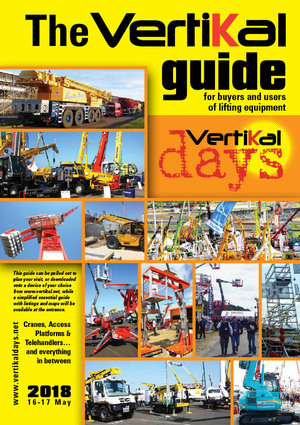 Vertikal Days is a specialist event with its core centred firmly around access platforms, cranes, telehandlers and associated lifting equipment. 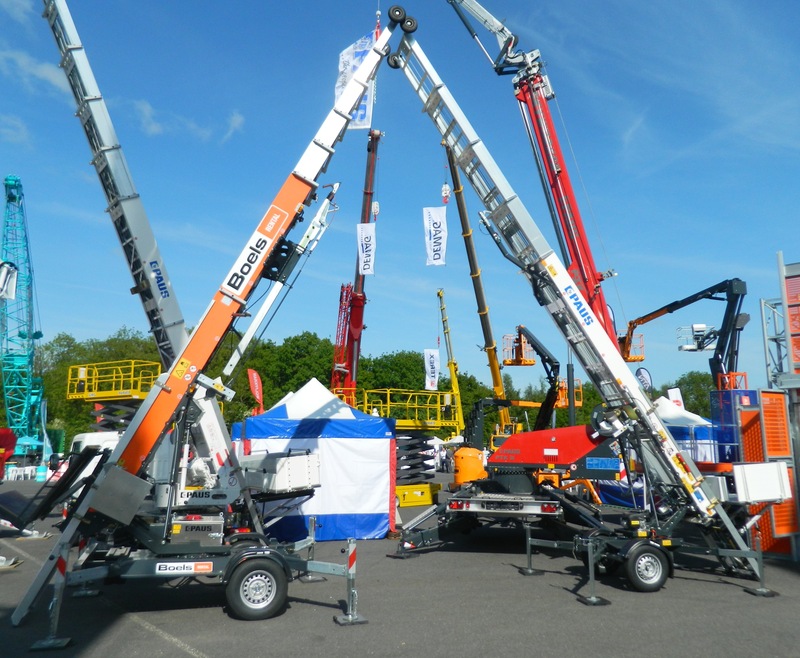 If you are a rental company, fleet owner, user or lifting professional, Vertikal Days will give you an unobstructed view of the industry's latest products. 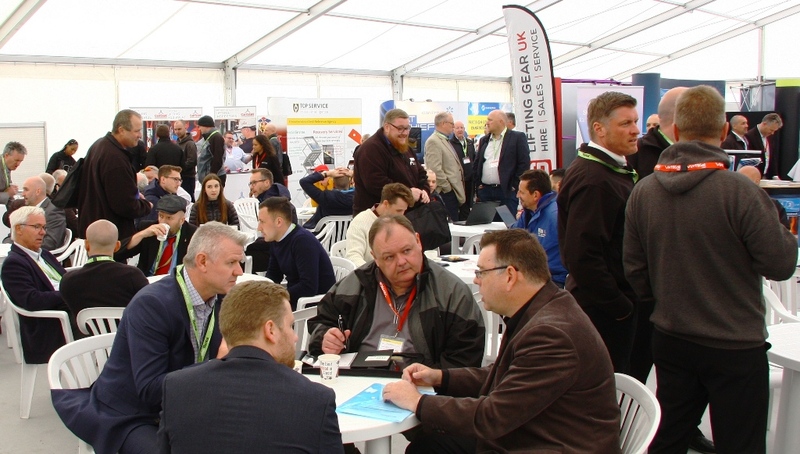 For 2019, we are returning to Donington Park for an even bigger show. 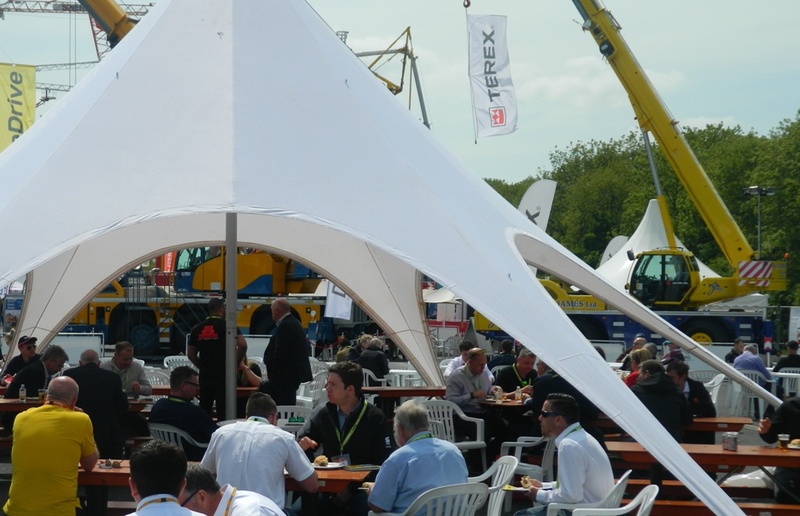 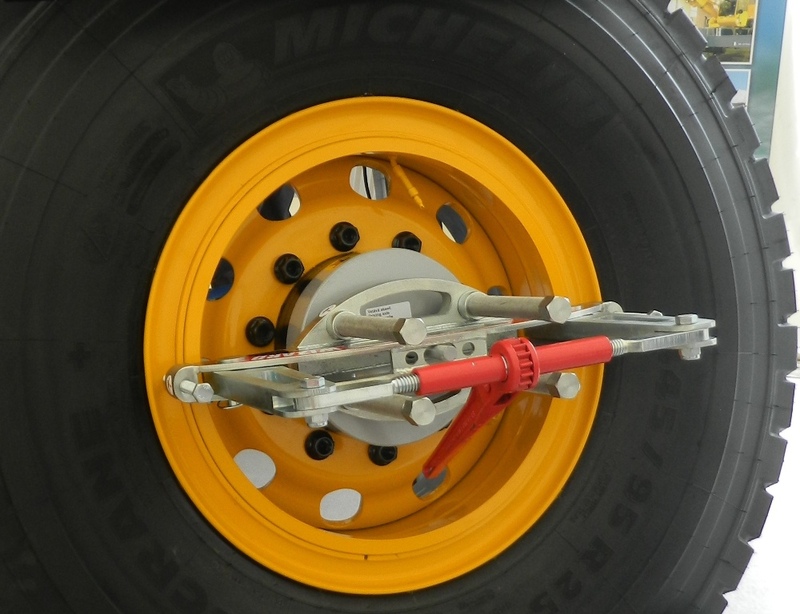 Expect to see lots of exciting new product launches making their way to the event directly from Bauma! 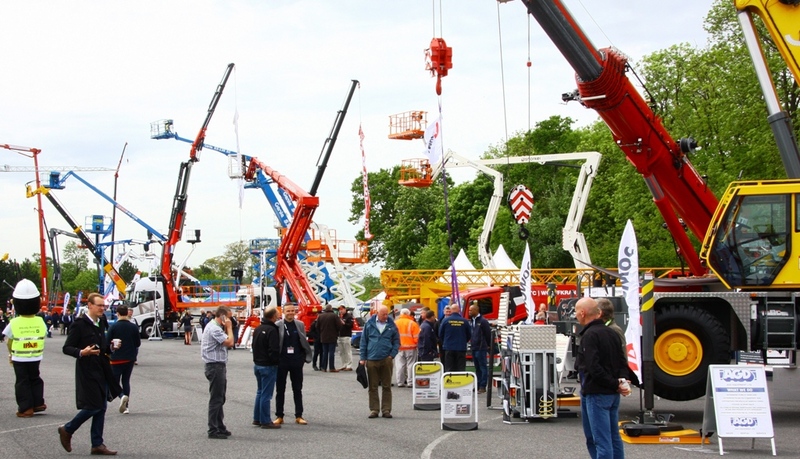 Registration is now open for both exhibitors and visitors.